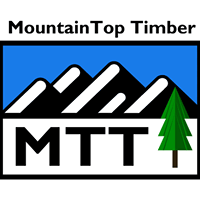 At MountainTop Timber, the appearance of your property is just as important as the value and health of the timber on it. That’s why we have expanded beyond timber harvesting services to become a single source for all your forestry and land management needs. MTT Land Management provides a comprehensive range of services on 300+ acre tracts to direct every phase of your property’s development or preservation. 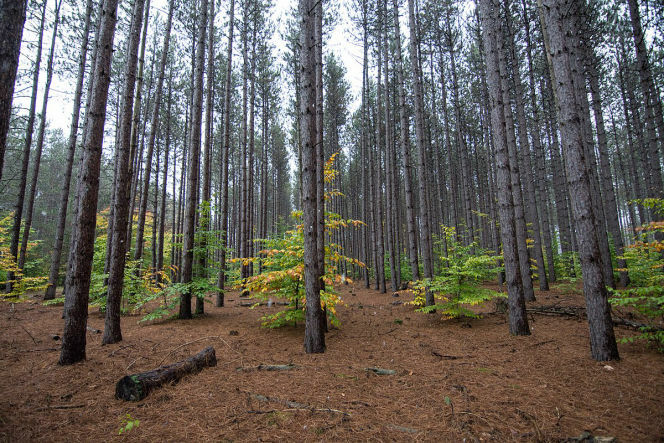 We will work with you to balance your timber investment, development specifications, and the overall appearance and vitality of your land. - Best Management Practice Implementation. Appearances are important, and MountainTop Timber is your source to improve the visual quality of your tract. Site visits are available for interested land owners to view firsthand the wide variety of our aesthetic management capabilities. As part of the harvesting plan, roads and access to areas is mapped and constructed to ensure equipment can get onsite reliably through our Alabama seasons. 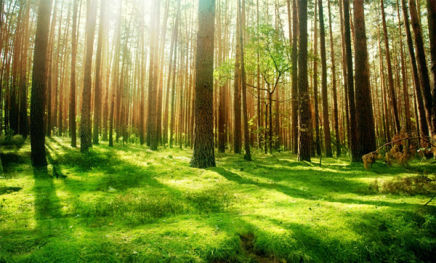 These can be reforestated when the area is complete to ensure continued beauty of the land. 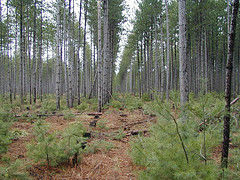 MTT Land management clears sites of all woody materials including trees, underbrush, stumps, limbs, and grindings. This is done under a permit from the proper authorities, usually obtained by the landowner or developer. 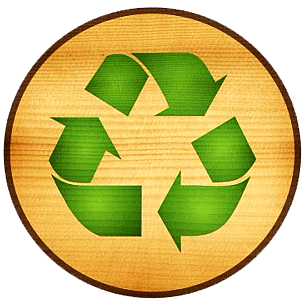 The remaining materials can be mulched or burned (subject to burning ban regulations) on site where and when allowed. 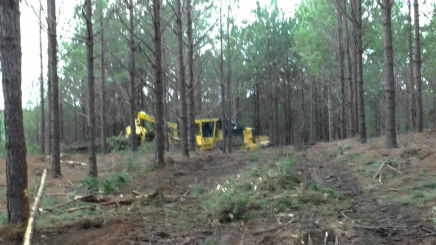 Such clearing prepares the land for final inspection and subsequent development. Mountain Top Timber provides mulching equipment which grinds up all undesirable woody materials on site. This includes stumps, logging debris, and non-merchantable and weed trees. 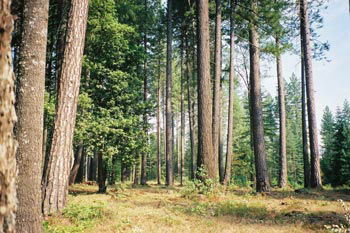 This enhances the aesthetic quality of the land after a timber harvest. Mulching is also necessary in developing green space, such as paths and parks, as well as other site-specific functions. 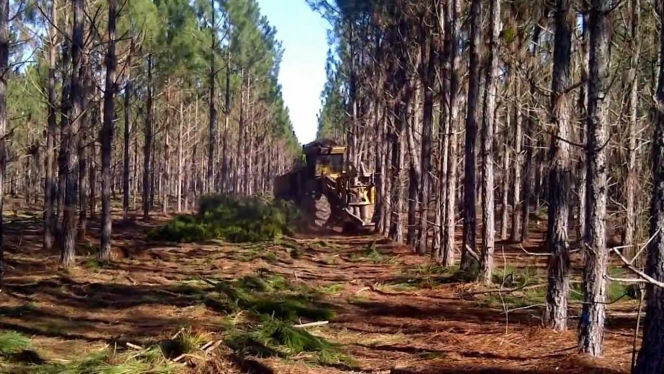 Mulching causes minimal impact to the land and is oftentimes used in conjunction with other general timber management activities, including the pre-commercial thinning of young trees and the herbiciding or controlled burning of a forest so healthy trees can thrive. Sign a Land Management contract with MountainTop Timber for 300 or more acres and receive a comprehensive marketing package for free. This package will be used to market your timber to harvesters and mills so you receive top dollar for your timber. 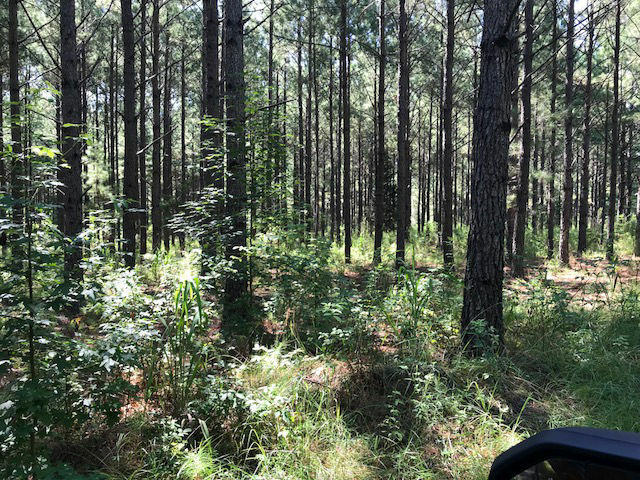 Photos and videos will be posted to MTT Facebook and website pages along with descriptions of your timber to be harvested. Then we let the bidding begin! 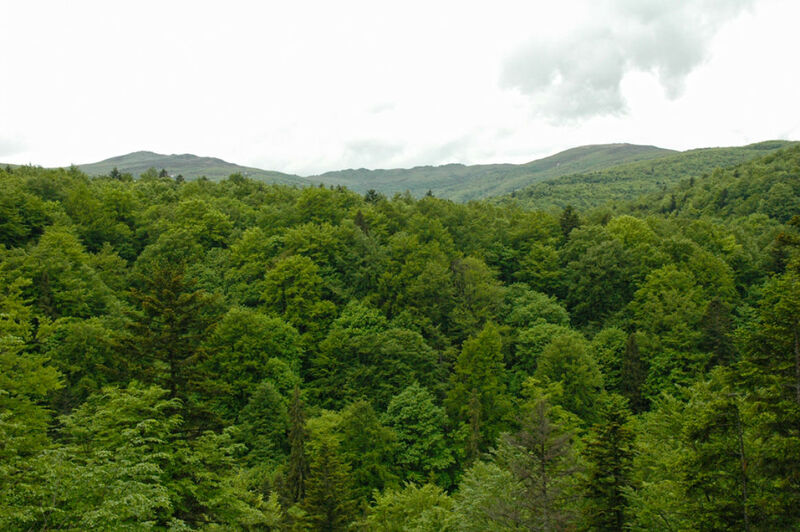 If you’re interested in learning more about the benefits and opportunities of using MountainTop Timber for your Land Management, please contact us below. Thank you for your message. We will contact you back as soon as we can see a cell tower through the trees.